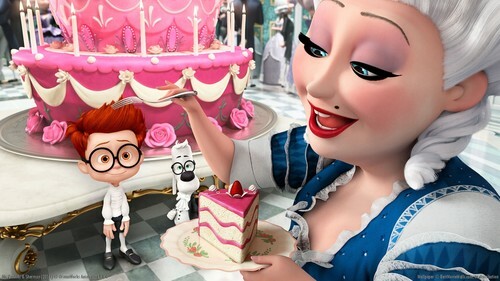 Mr. Peabody and Sherman fondo de pantalla. Mr. Peabody and Sherman (2014). HD Wallpaper and background images in the películas animadas club tagged: photo mr peabody and sherman sherman marie antoinette dreamworks 2014 animated film.